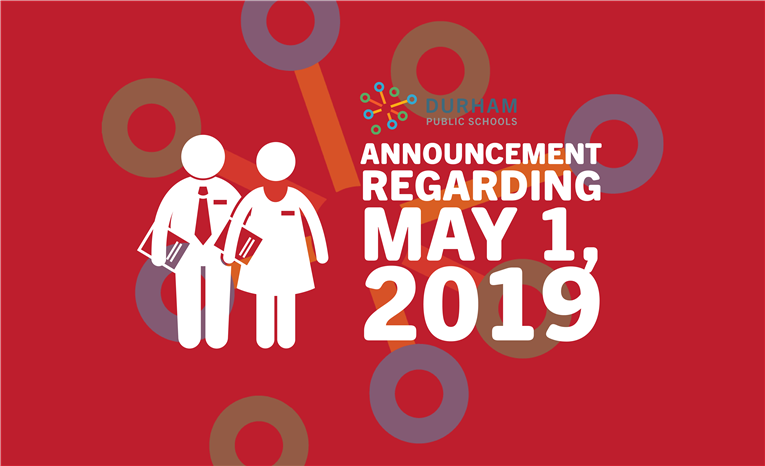 Dr. Mubenga has determined that Wednesday, May 1, will be an optional teacher workday. 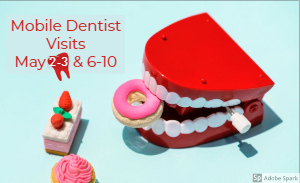 Sign up to have your child be seen by the in-school dentist May 2-3 or 6-10. 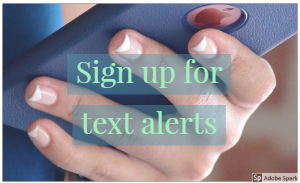 Sign up for text updates with Remind! 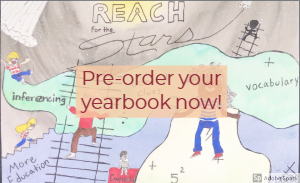 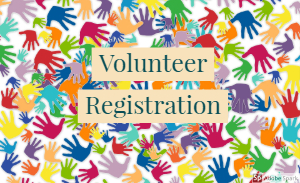 Learn more about volunteer opportunities and sign up here!